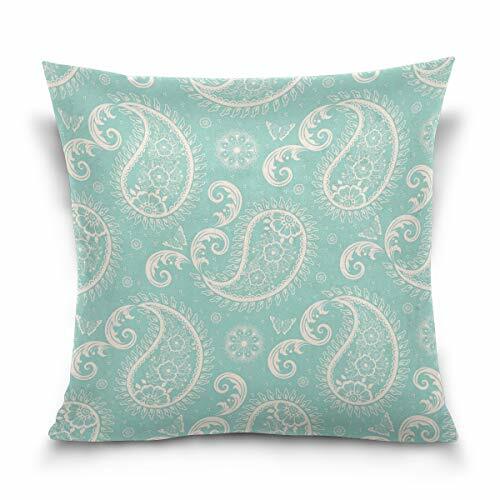 Holisaky Floral Pattern in Arabian Style Decorative Square Throw Pillow Covers Cases Home Décor Bed Sofa Couch Car 20 x 20 inch by Holisaky at Al Dammam City. MPN: bz-m01. Hurry! Limited time offer. Offer valid only while supplies last. Size: 20 x 20 inch, Double-sided printing.